Chill Out modern fit out with extra-large ceiling to floor security lockers that divide every bed into a private area extra-large beds, lights double plugs curtain dividers double showers on every floor balcony super cool outdoor entertainment common area that makes is really easy to meet friends new travelers great views of the city from the roof top spectacular views at night. Chill Out has a great sports bar with one of the finest cocktail menus the restaurant serves thai food and thai BBQ the menu list many dishes specialty is the local seafood. seating is with inside the building and also out onto the street with vibrant views of travelers coming and going into the khao san area live bands and many restaurants surround the location making this end of Rambuttri one of the best locations in Bangkok. 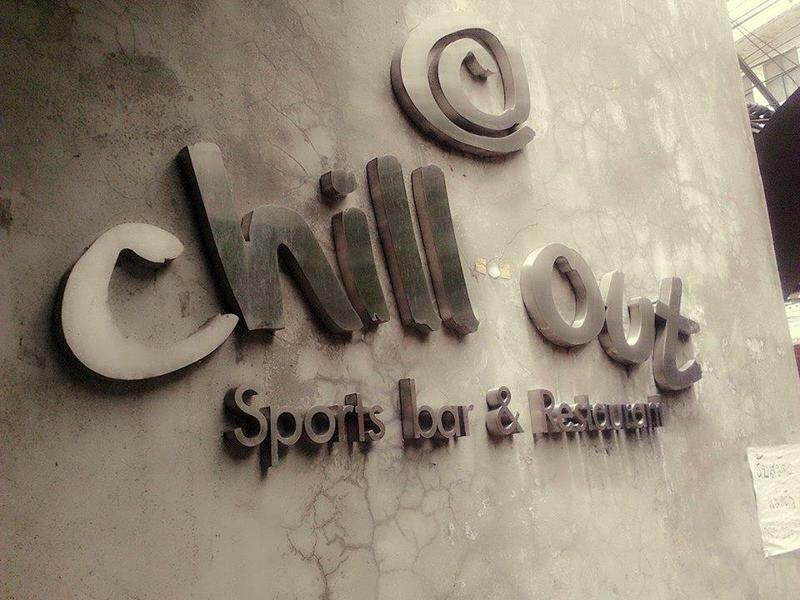 Chill Out has laundry service chill out areas common areas and is perfectly put together for the back packer as this part of Bangkok is the hub of backpacking in the world. Get to Khao San rd. turn down soi sunset known as 'Suzie waking street' get to the end make a right were four door down on the left that easy.